Read our newsletter to keep up to date about what’s happening at Peirce Mill! 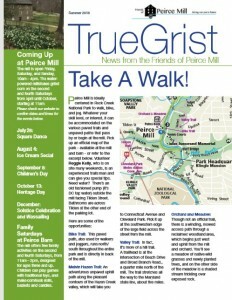 Past issues of our newsletter, “Milling About” are available online! 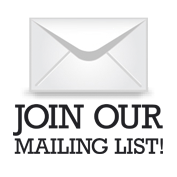 Click here to access the previous issues of our newsletter.